Nikki Emerson is one of the rising stars of the Great Britain Paralympics team. She was the top British finisher in this year’s London Wheelchair marathon, and also competes in the 100m, 200m, 400m and 800m. In the future she hopes to take part in the Paratriathlon at international level. Nikki found that her life ambitions suddenly changed in 2008 when she was involved in a car accident that left her with a broken spine. During the Beijing Olympics Nikki was undergoing intensive physiotherapy and hydrotherapy as part of her recovery and adapting to life in a wheelchair. She found herself inspired by the talented Paralympic Athletes she saw on screen. These paralympic stars are the motivation behind her sporting career. 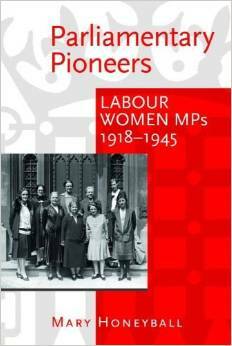 Her potential soon led to her being coached by Dr Ian Thompson, the husband of Baroness Grey-Thompson. Tanni later advised her to concentrate on Wheelchair distance race,s as opposed to rowing, where her athletic potential was initially recognised. Nikki has come a long way since her first race, the Silverstone half marathon. Her success at Silverstone meant that she qualified for the 2009 London Marathon. After coming fourth in the 2010 London Marathon, she went on to win four medals during the 2010 Under 23’s World Track championships. One of her most significant achievements so far has been in the 800m where she is world number six. 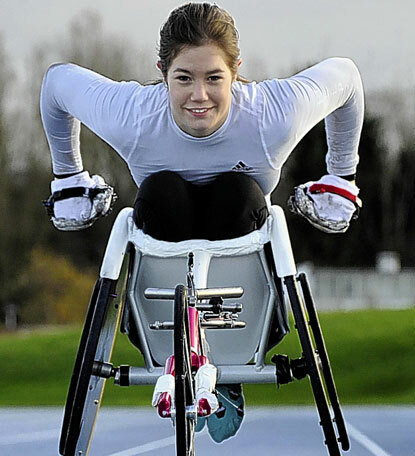 She also ranks 7th in the world for the wheelchair marathon. In addition to athletics, Nikki also volunteers as a coach for the disability branch of Vale of Aylesbury athletics club. She is passionate about encouraging sport among people with disabilities both for the positive effect on their fitness, general wellbeing and enjoyment.